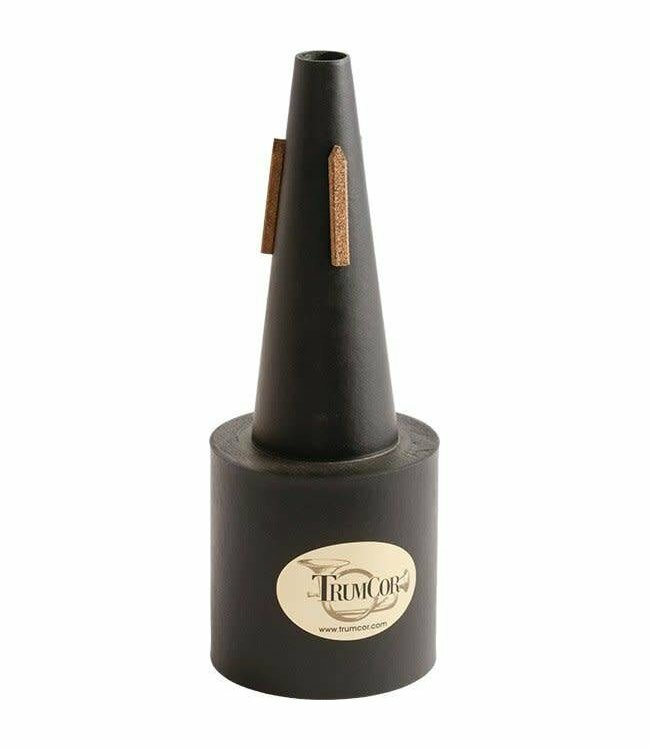 This mute was designed especially for the more lyrical passages found in symphonic, wind ensemble and solo literature. The muted sound created is warm and alive. Articulation is responsive and clear, even at the softest dynamic levels. This mute provides pure, undistorted intonation.